Scuba Shack Nashville is your dive center, with over 25 years of P.A.D.I. dive business experience and over 40 years of P.A.D.I. Dive instruction experience. 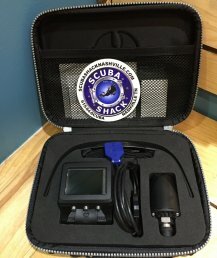 Learn to dive or continue your scuba training with Scuba Shack Nashville! As a registered PADI Dive Center, we offer private and group lessons to meet your certification needs. We also offer diving services such as scuba and snorkeling gear sales, repairs, rentals, and air fills. We are your regional authorized dealer for Aqua Lung and Scubapro gear. If you already have gear and need it serviced, drop off your gear with our professional scuba repair department. Unlock the rest of the world - become PADI certified! PADI is the world’s leading scuba diver training organization. The PADI System of diver education is based on progressive training that introduces skills, safety-related information and local environmental knowledge to student divers in stages. PADI’s “Four E's Philosophy” is that the dive lifestyle requires four elements: Education, Experience, Equipment, Environmental Conservation. Learn to dive and become PADI certified with our team of professional instructors. Find out what it takes to become a PADI Open Water Diver! Are you already a certified scuba diver? Do you want to continue your training and diver education? 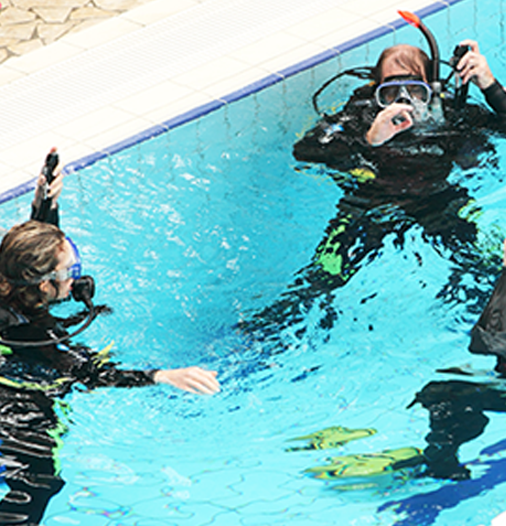 Learn more about which PADI courses you should take next! Want to see where diving can take you? 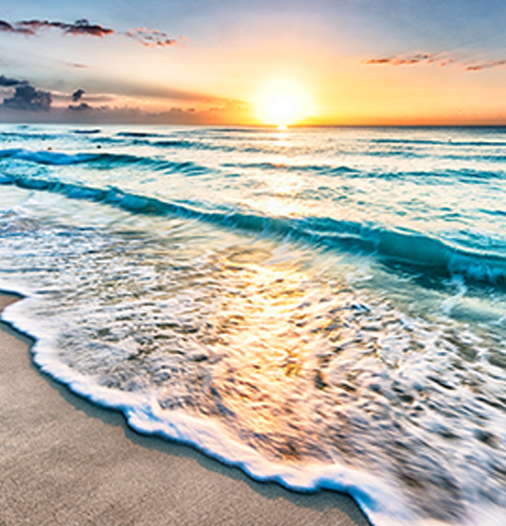 Can you imagine the reefs of the Caribbean? 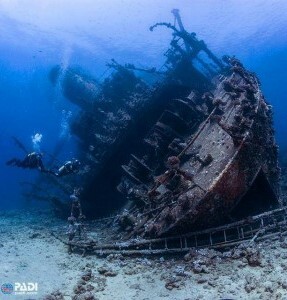 Join us on a dive trip for an unforgettable experience underwater! We are Nashville's authorized dealers for cutting-edge dive equipment and technology. Want to get your hands on the newest gear? Come visit us today! Scuba shack saved me several dollars on my scuba gear. They by far had the best prices on new products. I recommend them to anyone who is looking for scuba equipment. Thanks guys! Came here to get some equipment for my Scuba class at MTSU. The lady behind the counter was super helpful and the whole process was super easy! I'll be back! Great shop. Brooke is great and very kind. Gregg is a awesome instructor. Recommend you check them out.